Have you experienced a Disney Festival yet? There’s so many to choose from now with the International Festival of the Arts coming up later this winter, the Food & Wine Festival, Festival of the Holidays and the International Flower & Garden Festival! 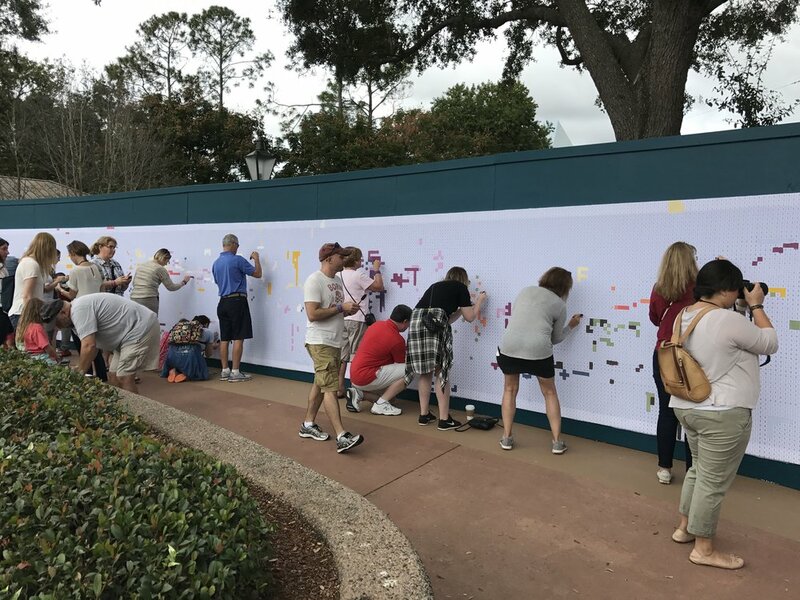 During each festival, you will have a chance to explore Epcot complete with beautifully themed decorations, food stands & demonstrations, art exhibits, beverage stations, special ticketed events & more! During the holidays, you’ll find your favorite characters dressed to impress while you’ll learn how each country around the World Showcase celebrates throughout the season. 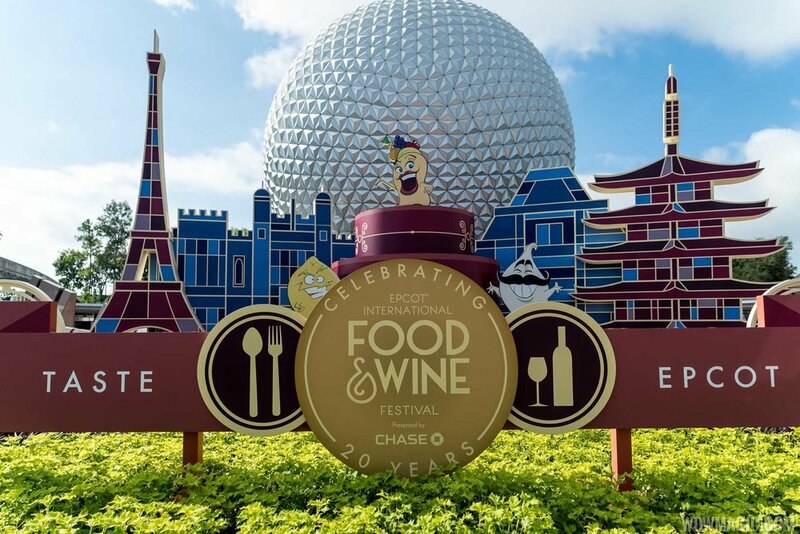 Sample lagers & wines from around the world during the Fall’s International Food & Wine Festival as well as small bites. View demonstrations explaining the art of water photography, floral topiaries, food styling & more during the International Festival of Arts. Visual, performing & culinary arts are all on display throughout Epcot during this colorful festival! Walk through Future World & the World Showcase and admire the multitude of topiaries & floral demonstrations during the International Flower & Garden Festival. There’s lots of delicious food & beverage stands as well! Contact your Upon a Star agent here for information on booking your next magical vacation!